​Do you have a wet condition and something growing that can be seen? Is there a musty odor in the home or area where you can see growth? Is there a water leak anywhere in the home that can be seen? Are the ceiling or walls stained or discolored and wet? If the answer to any of these questions is yes, then there is a chance you have mold growing, and it is not possible to confirm the existence of mold without testing for it. What may appear to be mold could be another type of growth. Not all mold is harmful to you or your loved ones, but the only way to find out what you are dealing with is to have it tested by a professional. CPH Inspections LLC will come to your home on request and do a visual walk through, using air sampling and other methods to determine the type of mold in the home. After the sampling and other test results are determined by a professional certified laboratory the report will be emailed to you. If the results determine that mold is present, CPH Inspections LLC will be there to assist you in finding a qualified mold remediation company to address the source of the mold, and remove it. 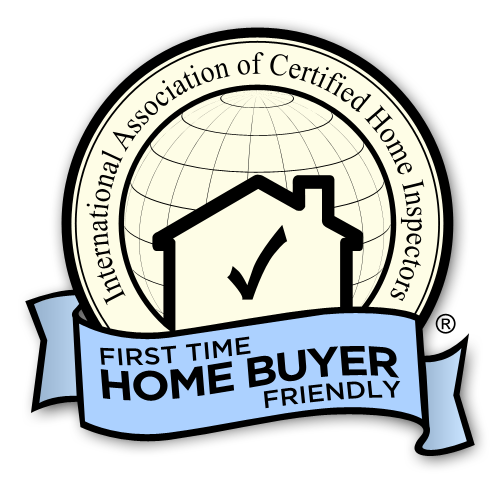 cphinspectionsllc will always be there e to advise you on the best course of action. If you suspect or have reason to believe that you have a mold condition in your home, please give us a call. If you are about to purchase a home that has an existing septic system you should have it inspected. CPH Inspections LLC will be happy to look at the system for you to determine the visual condition of the tank and other components of the system. We will also get in touch with the county and retrieve the records of the system size and the time it was installed. Most systems that were installed from 1970 on have records available which will outline the type of tank and the size of the field. This information along with a visual inspection of the tank will help determine the condition of the system now. As a general rule, we recommend that any tank that has not been pumped for more than 5 years should be pumped. It is vital that a septic system is taken care of to insure that it will serve the needs of the home owner and remain trouble free. You can trust CPH with your septic inspection, after a decade of excavating and installing these systems for properties everywhere. A well maintained septic system will serve you for many years if maintained and used properly. 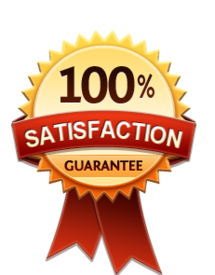 We would be happy to discuss with you how to use and maintain a septic system as a part of the inspection process. To aid in the inspection, any information from the previous home owner will be useful, especially if the owner has records of the system being pumped and the times it has been done. Also, please let us know if you will need a septic system at the time of the home inspection so we can obtain the system records prior to your appointment. of American homes have health and safety hazards!